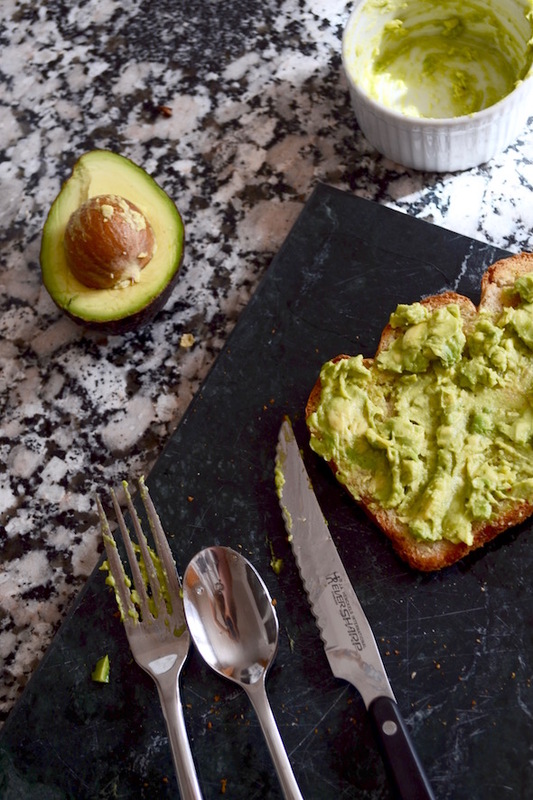 Being a self-proclaimed avocado addict, it comes as no surprise that I love avocado toast for breakfast. 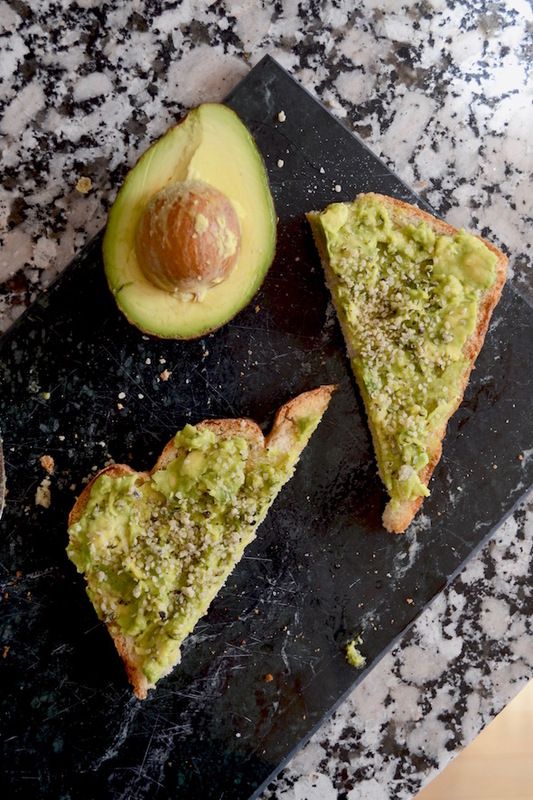 Breakfast is absolutely my favorite meal of the day, and given that I eat avocados on pretty much anything, every chance I get, I’m excited that I have perfected, in my opinion, an avo-toast recipe! 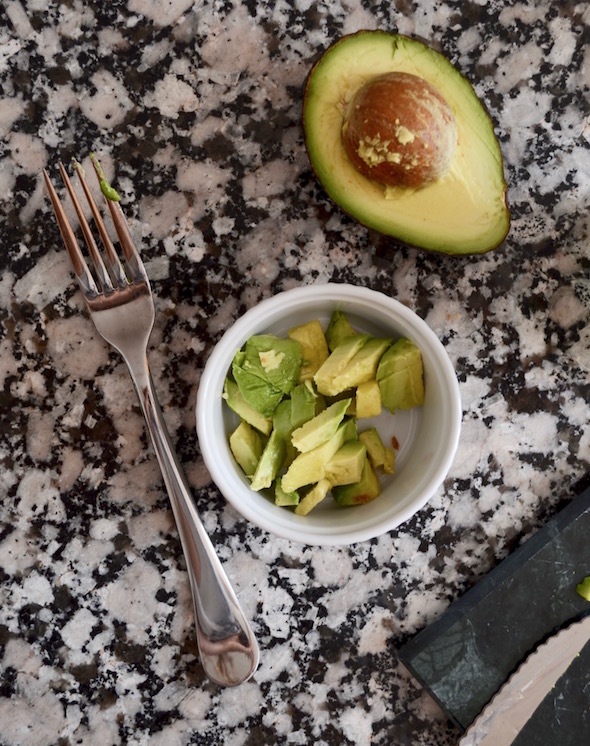 One more ingredient I want to highlight in this recipe is coconut oil. By now I’m sure everyone and their mother has said something to you about the health benefits of coconut oil, and I just can’t disagree! I personally could never just make toast without butter, peanut butter, honey, jam, or whatever, right on top because dry toast sounds honestly so unappealing, and tastes unappealing too! 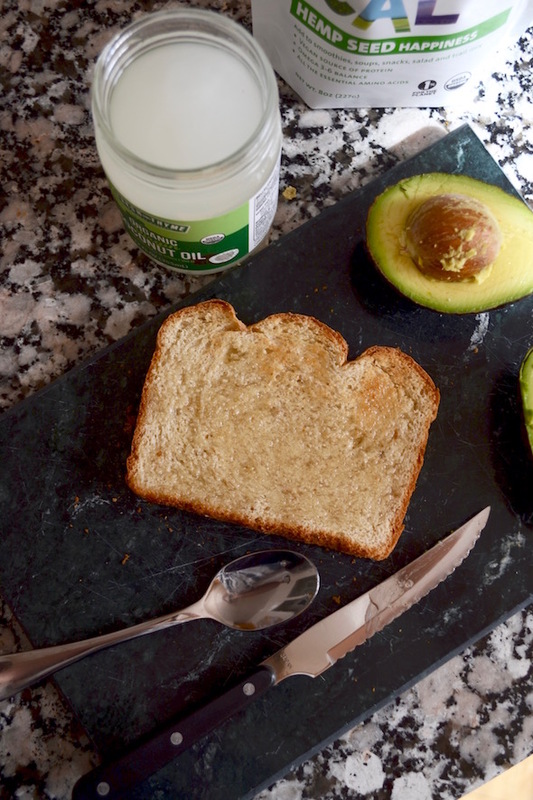 Coconut oil is a super healthy alternative to butter that doesn’t clash flavors with the avocado and really makes your toast that perfectly melty texture on top, underneath all that green goodness. By now you’re probably thinking, Omg just tell us the recipe, so here it is! 1. 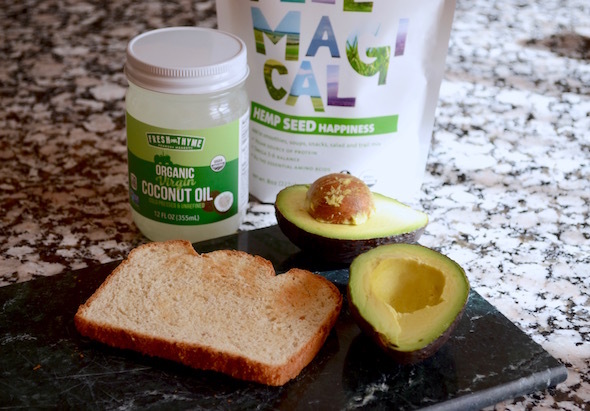 Toast your bread and spread coconut oil on top. I melted my coconut oil so all I had to do was drizzle it right on! 4. 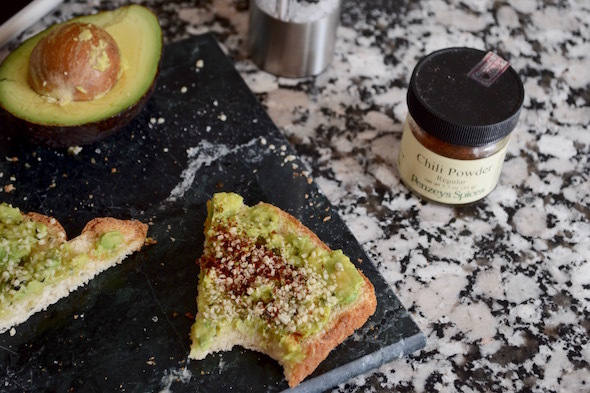 I seasoned my toast with sea salt and chili powder for a little kick and (don’t judge) to satisfy my salt addiction! 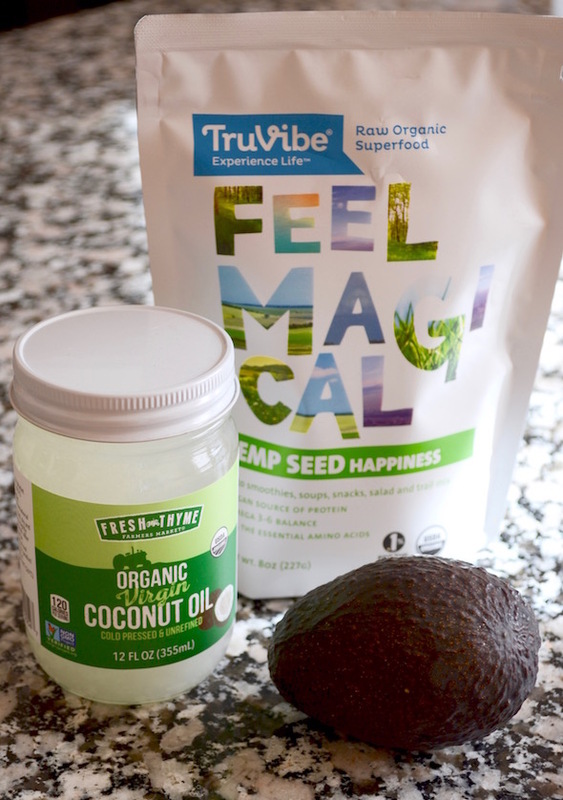 This recipe is loaded with all the Omega 3’s, or healthy fats, you could possibly need, given that it includes the hemp hearts, avocado and coconut oil. 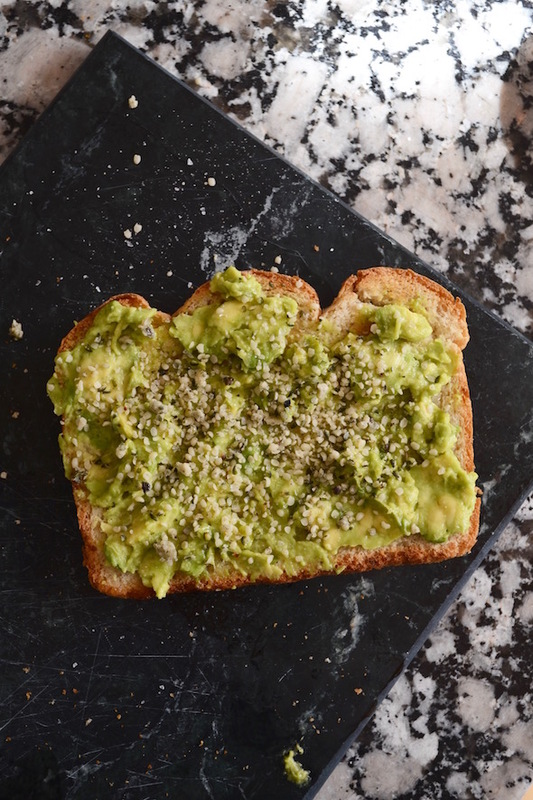 Plus, if you choose a fiber-rich bread, that combined with the avocado does you a solid when it comes to your protein intake for the day! 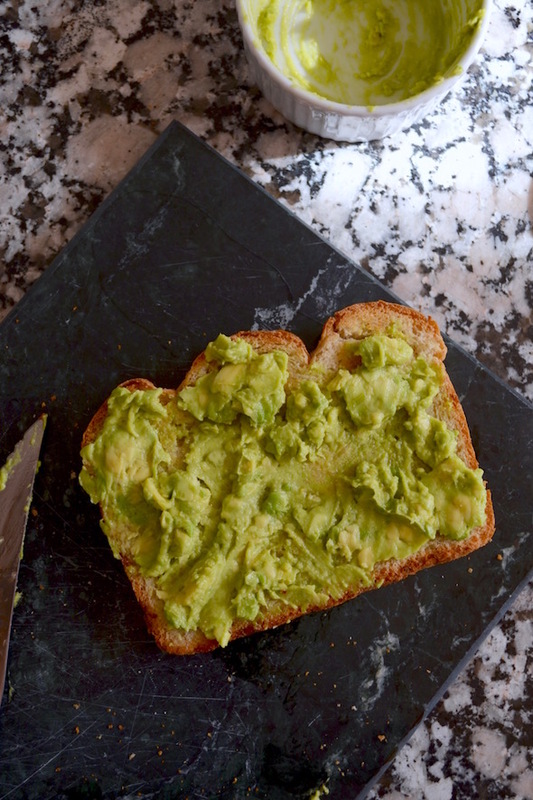 Are you a fan of avocado toast? 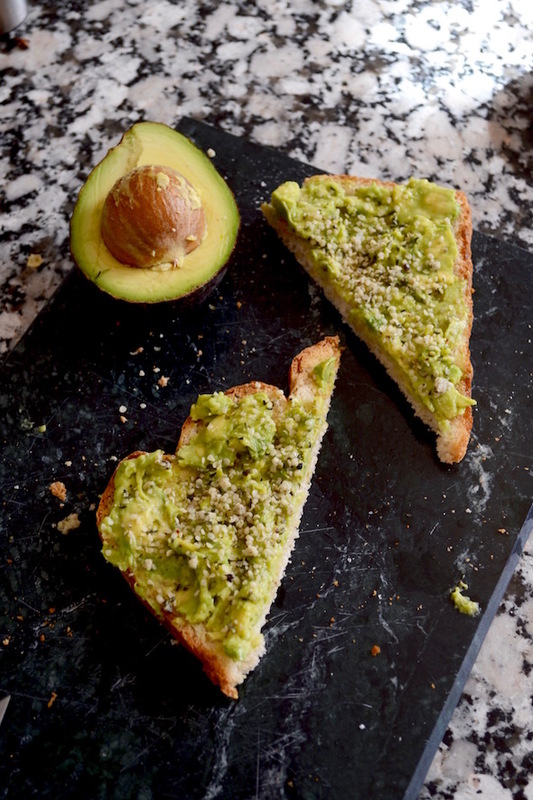 I would love to try more variations, so if you have a recipe for this yummy breakfast, I want it!